The holidays are quickly approaching, and we are excited to announce that we have new workshops going on at the bakery! Our first is a family gingerbread workshops on 21st November and 19th December, perfect for the kids and the holidays. Each family will be able to make one gingerbread house and various shaped decorations. We will have two sessions each day, with a 1-hour break in between to let the gingerbread bake and cool. Please note the early sessions are now booked out, however there are still places available in 12 – 3 pm sessions. For more information or to sign up, please email us or stop by the bakery! We are also hosting a chocolate workshop with Raw Wild, and Conscious. This workshop will be on Saturday, 12 December from 2 – 4:30 pm to learn about the health benefits of the high-grade natural and medicinal food elements that go into making this chocolate! For questions and booking, please email raw.wildandconscious@yahoo.co.uk. Price will be £15 per person. 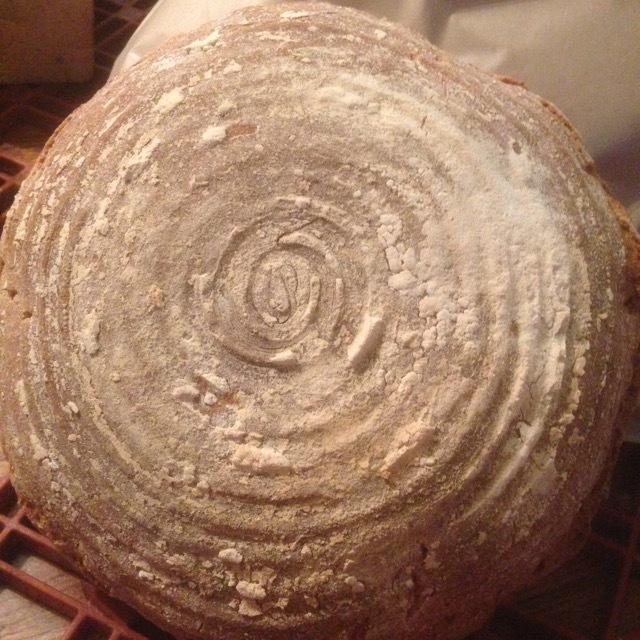 We are hosting our monthly sourdough workshop on 28 November from 3-4 pm. If you want to learn more about our bread, learn what a sourdough starter is, and get help with making your own sourdough bread, then this is the workshop for you! Everyone will be able to take a starter kit home, and the price is £5 per person. Space is limited for all of our workshops, so please register if you are interested as soon as you can! Announcing new sessions for our Sourdough Breadmaking workshops in 2019. Check calendar for dates and click here for details.